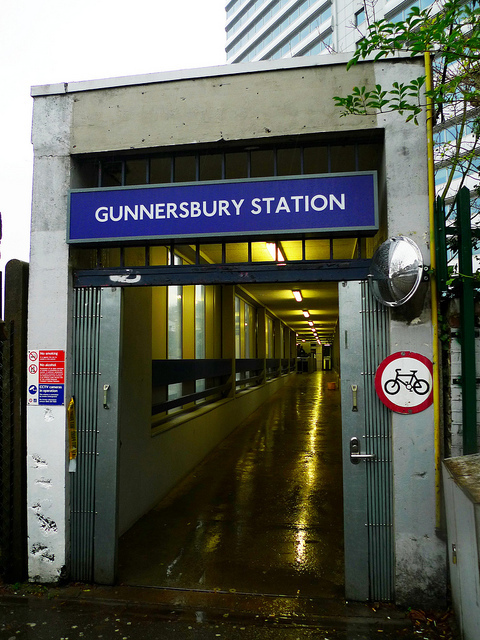 The Gunnersbury Station of West London opened its doors for passengers on 1 January 1869. It is basically a London Underground and National Rail station, which is managed by London Underground and is served by London Overground trains and district line. During the early days of establishment, Gunnersbury Station had four platforms. However, the number has decreased to two main platforms nowadays. 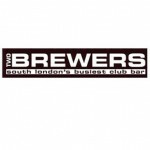 Located in West London, this station offers most up-to-date and state of the art travelling facilities. The most common method of transport for Gunnersbury travel is the local taxi service. There are many transportation companies established around Gunnersbury Station, offering travelling facilities to both the local residents and commuters of this station. Keeping the monetary requirements of the commuters and locals of Gunnersbury Station in mind, many banks of London have opened their branches in this area.